I’ll be honest, I’m not much of a football follower, fan, watcher, etc. 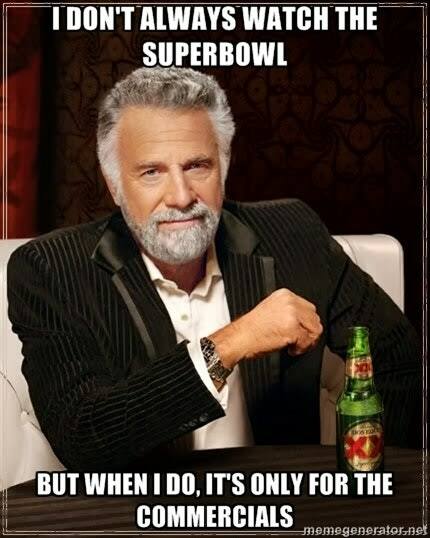 However, I will make the time to watch the Superbowl. And this years Superbowl was no exception, now the game itself – no offense, I watched closely in anticipation for the commercials. However, I will say, I was elated for the ‘GOAT’ (greatest of all time) the Patriots quarterback, Tom Brady – amazing! I think it’s one of those things we won’t see for a really, really long time, so glad I got to watch it happen. Watch my most recent YouTube nail tutorial and subscribe!